One of our favorites! 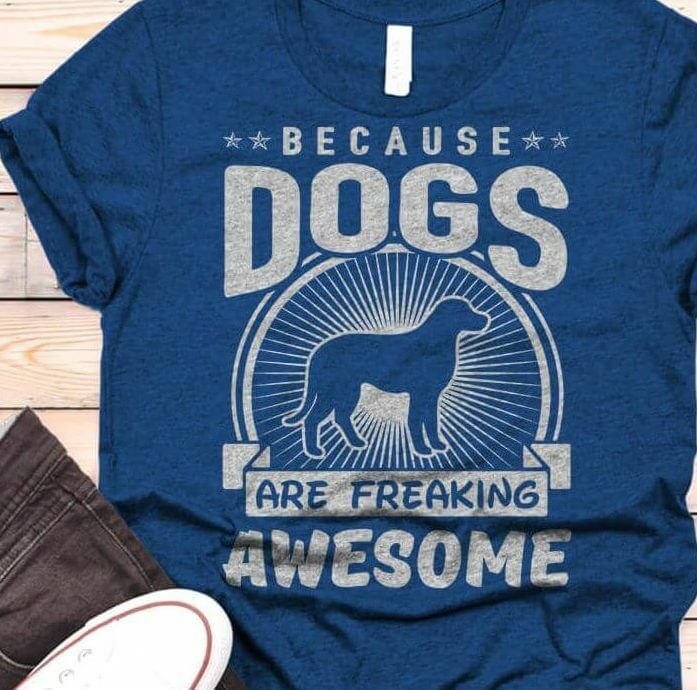 This is a great dog shirt if you want an awesome dog lover gift. We have a series of these with different animals that we designed, but this is our favorite. If you have a GSD that is loyal as can be and you’re a true dog lover, this tee is for you! This t-shirt is everything you’ve ever dreamed of and more. It’s soft and lightweight, with just the right amount of stretch. Boosts your charisma by +10. It’s the most comfortable thing you’ll ever wear! If you make a color selection of a light colored shirt, it will have dark ink. And dark shirts will have light ink! Mockups are only to display my artwork :). We are currently printing on Bella and Canvas 3001 unisex tees.